Have you ever wondered how you can use machine learning in your work? It would be easy to assume that this type of advanced technology isn’t available to you because of simple logistics or complexities. The truth is, machine learning is more accessible than ever before – and even easy-to-use. 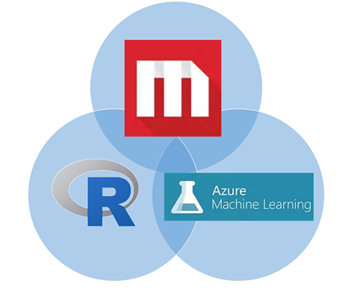 Like R, Microsoft R Open is open source and free to download, use, and share. It is available from https://mran.microsoft.com/open/ .